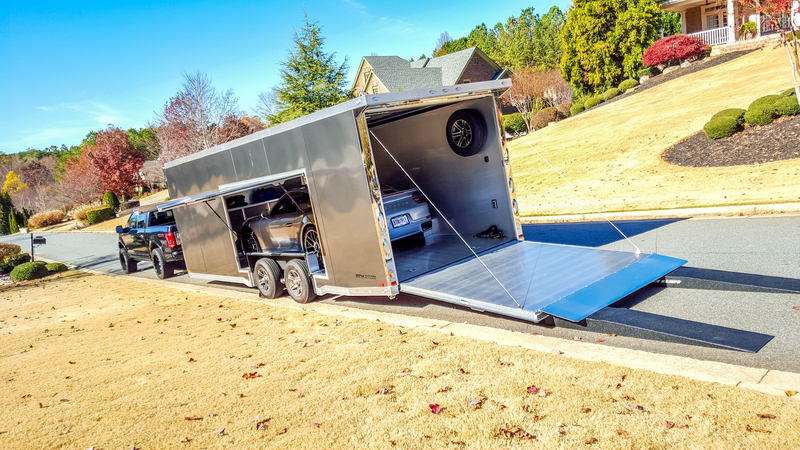 For clients with brand new cars that are having us install clear bra and a Modesta body coating, we offer a free pick up in our custom Intech car hauler. 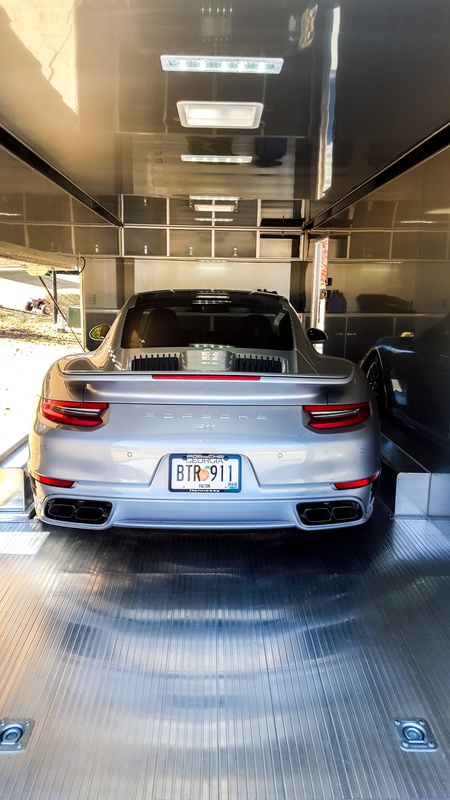 It features an escape hatch along with a removable fender which enables exiting the car through an open door….not crawling out a window as would otherwise be necessary. 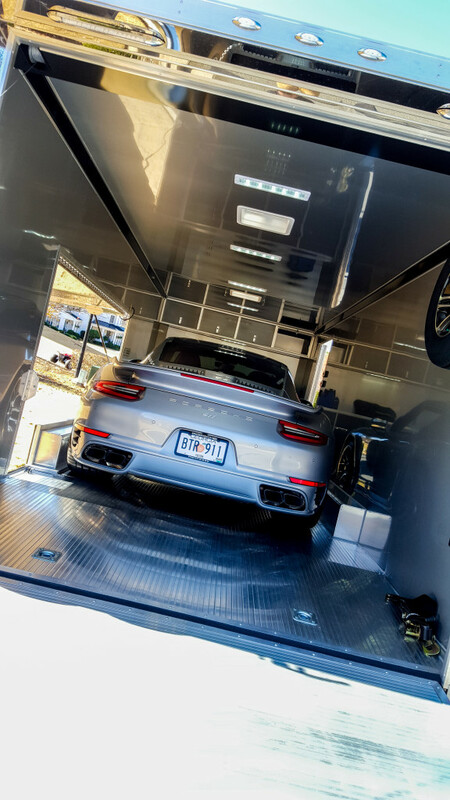 This allows us to safely load and transfer fine automobiles the safest way possible! 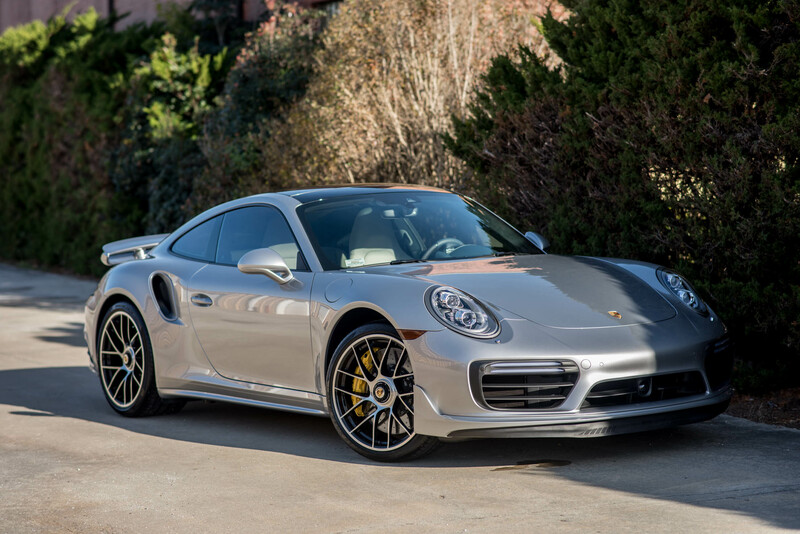 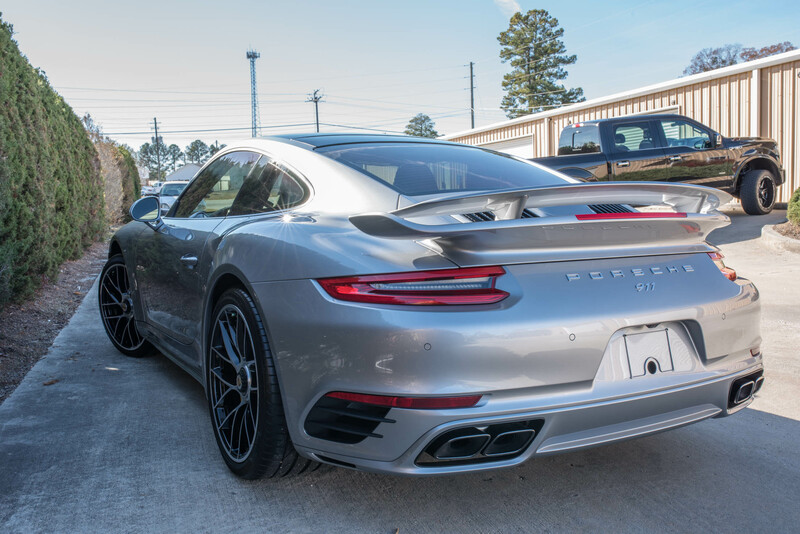 Check out this 2017 Porsche 911 Turbo S with an aero package that we recently picked up. 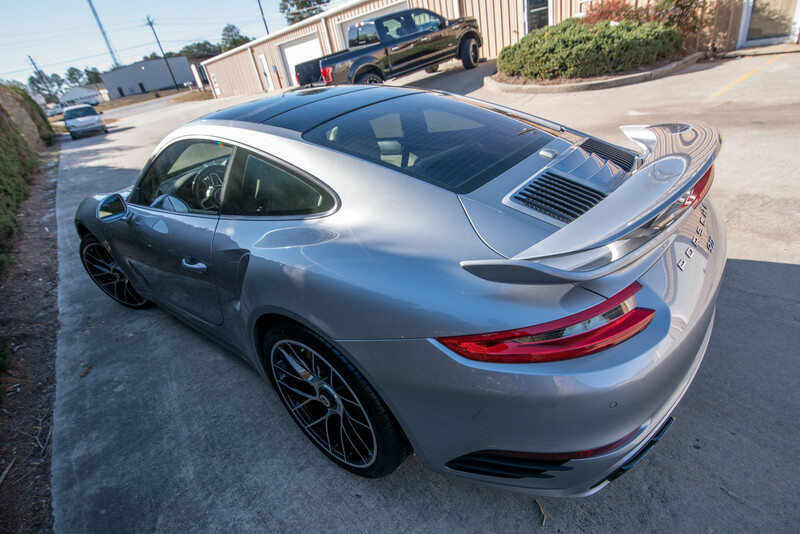 It is getting paint correction, a track package clear bra installation, leather protection for the seats, Modesta BC-04 on the body/over the film and Modesta BC-06 on the wheels and calipers. 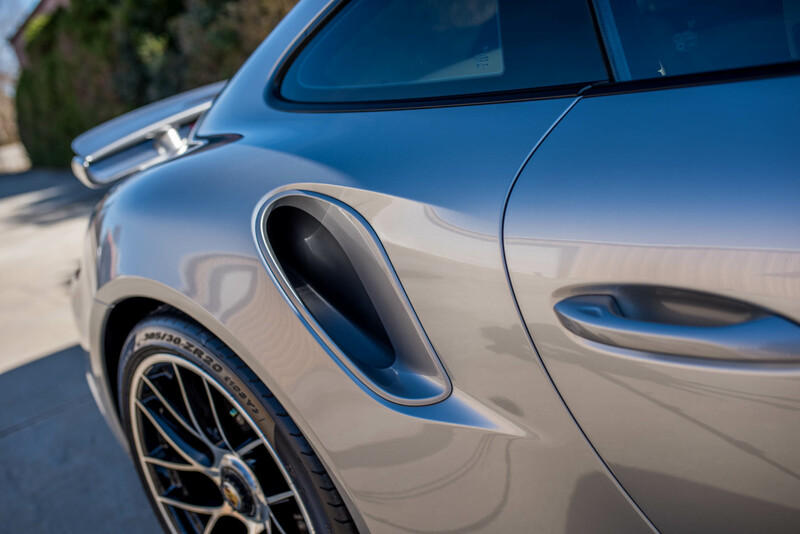 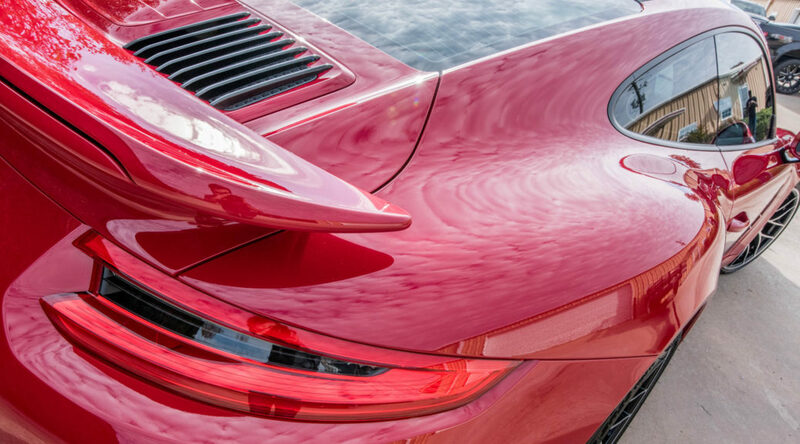 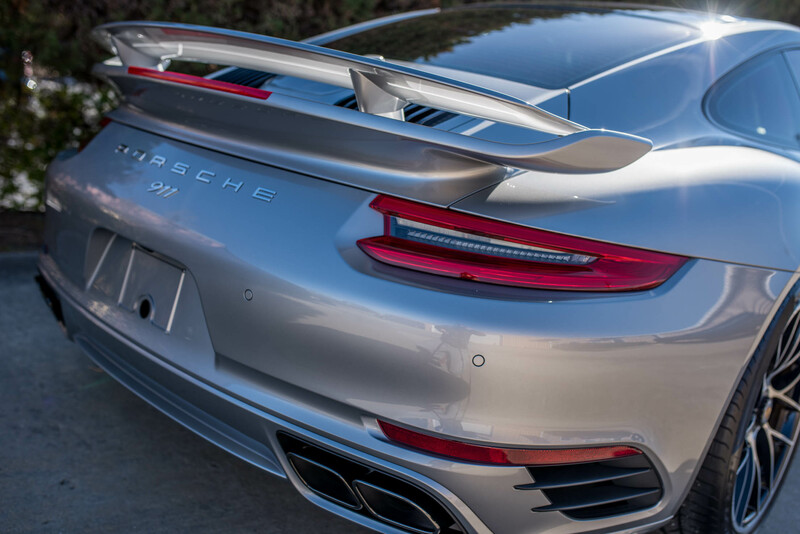 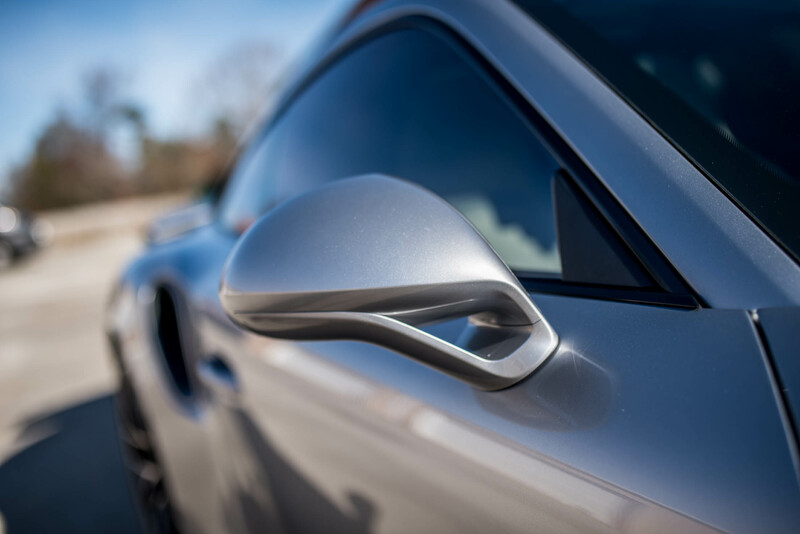 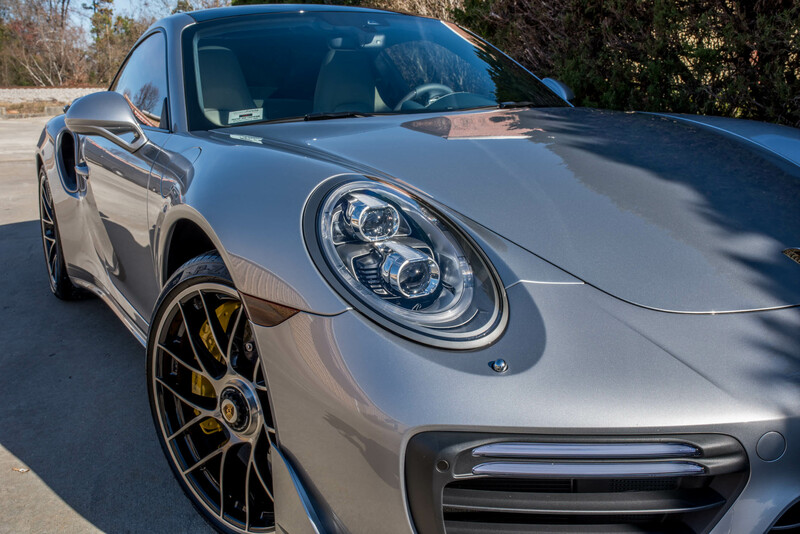 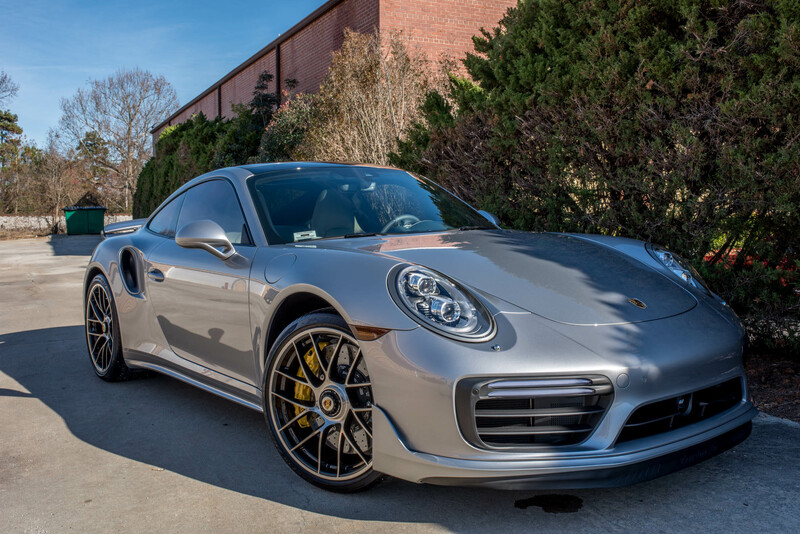 Whether you are picking up your Porsche from the Porsche Experience Center or you are just picking up a new car, Detailed Designs Auto Spa has a quality solution in metro-Atlanta for safely transferring your car, enhancing the aesthetics far beyond a new car finish and protecting it. 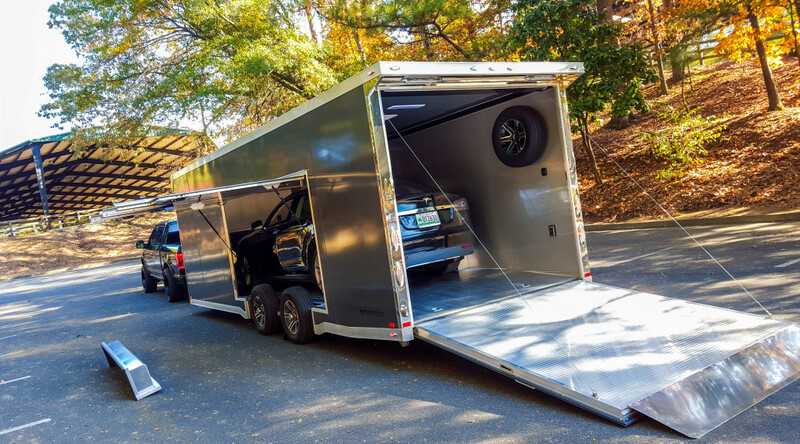 Contact us to learn more about our fine automobile hauling services.